HALO is a trusted uPVC brand from one of the UK’s leading uPVC extruders, VEKA. Well-known across the industry for its high performance, great value and durability, the HALO system is suited for use in a variety of different applications, from domestic properties to public sector projects. We offer the high quality HALO System 10 and Halo Rustique as a profile option across several products in our extensive range. 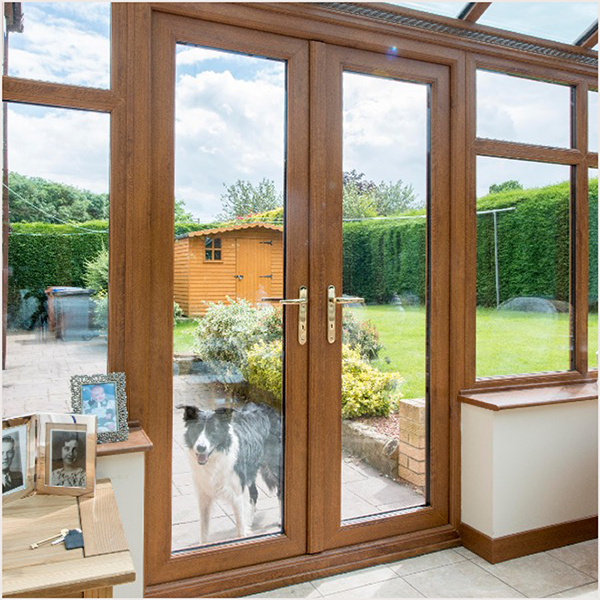 These include home improvement products such as our uPVC windows, uPVC doors, French doors and sliding doors. HALO is a trusted UPVC brand from VEKA, the casement windows are high performaning, great value, durable and suitable for variety of different applications. HALO PVC Doors Available in System10 and Rustique systems PVC doors.